By Josephine Gallagher | February 12, 2013. St James’s, Crumlin and Temple Street hospitals are all facing cuts to their budgets this year, according to figures released last week. 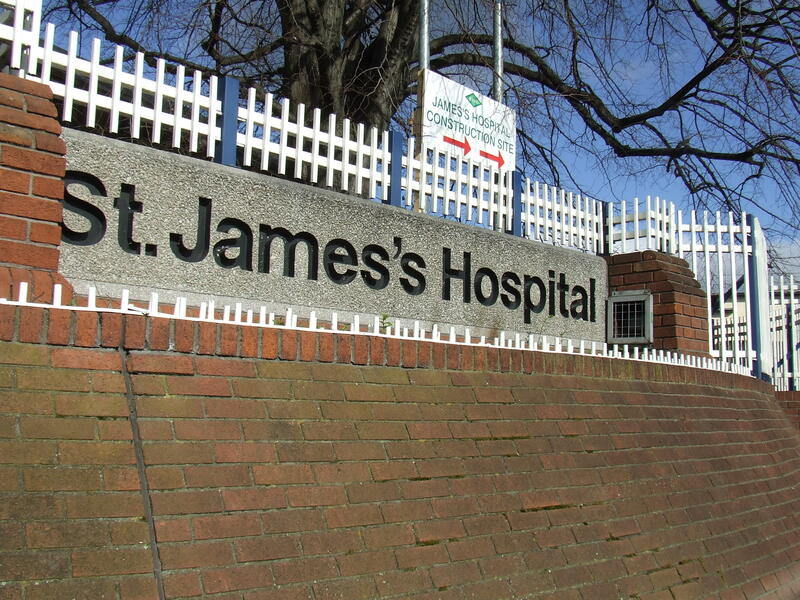 For St James’s, the biggest hospital in Dublin, its budget has been hit by a massive 3.4% for 2013, a loss of over €9m. 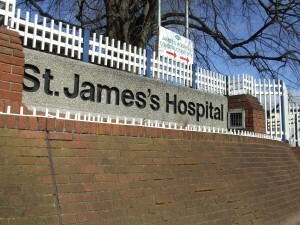 St James’s has suffered the biggest individual loss to its annual budget for 2013 among all other hospitals in Ireland, leaving the institution with €263m to carry out medical services throughout the year. Our Lady’s Children’s Hospital in Crumlin has received a cut of up to €3.4m and Temple Street Children’s Hospital has been hit by cuts of up to €1.6m, compared to last year. The Health Service Executive (HSE) and the Minister for Health have come under scrutiny from opposition this past week after these figures were revealed by RTÉ. While some hospitals like St James’s have suffered huge losses, others, claimed to be linked to ministers’ constituencies, have received increases in their overall budget. Billy Kelleher, the Health spokesperson for Fianna Fáil referred to the rise in budgets cuts for such hospitals as “disturbing”, saying on RTÉ news that “money no longer follows the patient but follows the ministers”. The benefiting hospitals include Mayo General, in the Taoiseach’s constituency, with a €7.1m increase, Beaumont Hospital located in minister Richard Bruton’s Dublin North Central, receiving a 8.4% increase, and Limerick Regional in finance minister Michael Noonan’s constituency, seeing a huge €24.5m increase in its budget. The local Liberties Sinn Féin TD, Aengus Ó Snodaigh, has referred to the €9m cut to St James’s as “unjustifiable and illogical”. “The cut to St James’ Hospital, the busiest hospital in the state, is completely unjustifiable and makes a lie of Minister James Reilly’s commitment that money will follow the patients. This cut comes on top of other cuts in previous years,” the Sinn Féin TD said.